We take your ideas and build calls to fit your needs. Using premium, stabilized, and natural woods to create works of art that help you stack the deck to your favor. Find out more about our business, call maker, and customer reviews. 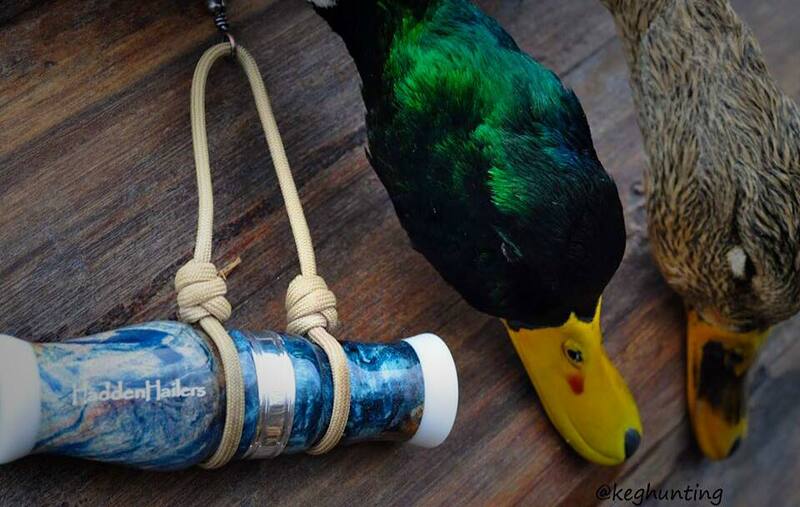 Take look at some of our favorite customer photos of our calls in action as well as our own collection of calls.